Bestselling, critically acclaimed, and notoriously creative authors from across the book continuum join forces to bring you At Odds with Destiny, everything you’ve wanted in a boxed set but thought you’d never find: full-length novels brimming with myth, fantasy, mystery, history, romance, drama, originality, heroism, and suspense. Finding themselves at odds with destiny, the characters in these stories fight to shape their future and define who they are. Come follow them in their amazing journeys. Meet the authors in this box set – I’m thrilled to be a part of it, along with Native Lands. I think what I love most about this set is the variety. There’s a genre for almost every reading preference. At $.99 cents, how could you go wrong? Each one of the novels in this boxed set is outside the box. Open it at your own risk! Bestselling, critically acclaimed, and notoriously creative authors from across the book continuum join forces to bring you AT ODDS WITH DESTINY, everything you’ve wanted in a boxed set but thought you’d never find: full-length novels brimming with myth, fantasy, mystery, history, romance, drama, originality, heroism, and suspense. Finding themselves at odds with destiny, the characters in these stories fight to shape their future and define who they are. Come follow them in their journeys. Rise to Power by Uvi Poznansky – Notorious for his contradictions, David is seen by others as a gifted court entertainer or a traitor leading a gang of felons. How does he see himself? Can he control his destiny and strike a balance between ambition and longing for purity? Double Forté by Aaron Paul Lazar – In the deep cold of winter, threats erupt from the dark woods, spinning events out of hand – and Gus, tormented by the unexplained death of his wife, braces for the fight of his life. The Luck of the Weissensteiners by Christoph Fischer – In World War II, Eastern Europe, two families – one Jewish, one Catholic — fight for survival amidst deception, fear, distrust and betrayal. In the entangled web of political, religious and familial loyalties, can love endure? Outview by Brandt Legg – Nate embarks on a breathless quest to save his brother and unravel the mystery of their father’s death. His desperate flight takes a stunning turn when mystics reveal an extraordinary destiny to him. Among the Shrouded by Amalie Jahn – Mia, Thomas, and Kate have psychic abilities and a common destiny. They just don’t know it yet. Pam of Babylon by Suzanne Jenkins – After Jack dies, his wife Pam discovers secrets and lies. Is she destined to succumb to vengefulness against his two lovers, or will she fine a different way forward? Broken Angel by S.W. Vaughn – To rescue his kidnapped sister, Gabriel is forced to join a crime syndicate, where he discovers a dark underside to the city that few have ever seen. Yet the game can’t be won by their rules. He’ll have to make his own. Tempus by Janet Morris – Woe betide the soul who dares too much! Ride with Tempus and his Sacred Band of Stepsons cavalry into myth, legend, and adventure like no other. 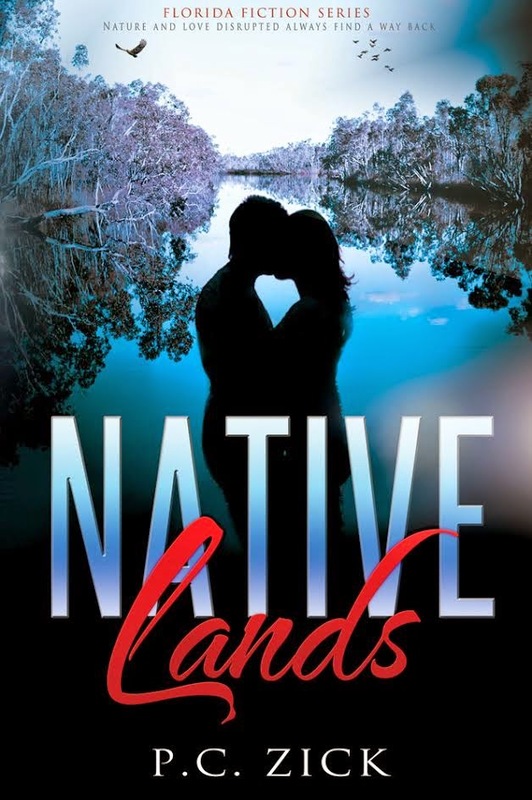 Native Lands by P.C. 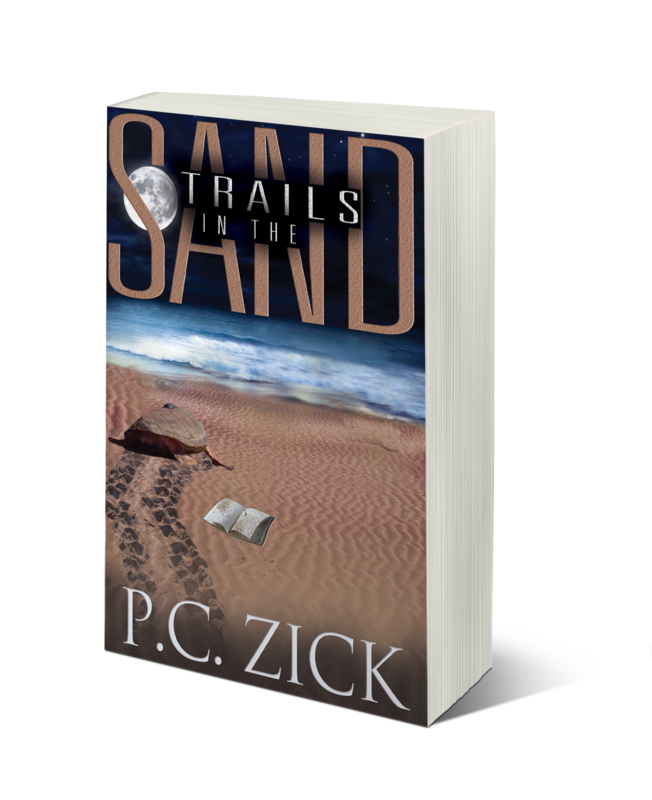 Zick – When their environment is torn apart by a battle for power and control of the last of the Florida frontier, a tribe of native Floridians thought to be extinct rise up to halt the destruction of the natural world they treasure. Dream Student by James DiBenedetto – Everything was going according to plan, until the night when college junior Sara Barnes started seeing other people’s dreams. Is she the only one witnessing the secrets of a serial killer? Let in the dog and let out the cat, for this box holds dangers of the most rarefied kind! Because of the white swans Kendíka sees from the window of her bedroom and the small mystery surrounding them, White Swans was always part of the title; it’s become the title of the series. A Regency World used to be A Regency Era when I published the first five chapters as a short story. When I realized the short story series didn’t sell well, I completed the novel and changed the title slightly to differentiate it from the short story. How long do you estimate it took you to take the book from an idea to a finished, published? I believe the first draft took about four months to write. That number climbed to probably seven months when I started the edits with my editor. When done, I didn’t publish the book because I entered Kindle Scout where it sat trying to accumulate enough votes to be accepted for publication by Amazon. Since I don’t have a big enough fan base yet, I couldn’t collect enough votes. The next thing was to self-publish. I think you made a good start for Amazon’s new program. What is the message conveyed in this new book? Greed only builds resentment and hatred and usually ends up losing the battle. Goodness of heart is the one that is rewarded with happiness. Happiness doesn’t mean riches, but the ability to accept all you can do for yourself through honesty. Excellent message. It’s a long road to finding that reward, so you’re helping others through your work. Explain how this book was conceived in your imagination. It all started with a little voice screaming to be heard. The image of a beautiful blond and blue-eyed girl accompanied the voice screaming from the window of an old English-looking estate. I tried to ignore her and continue working on the current project, but she just wouldn’t be quiet. When I stopped to listen, all these bizarre ideas flowed through my head, and I had to sit down and write Kendíka’s story. That’s truly a gift–to be able to quiet yourself enough to listen. What type of research did you do in the writing of White Swans? Because the book takes place in a world mimicking the Regency Period, I had to do extensive research to create a realistic environment. The part I found most interesting was learning how to address royalty and other noblemen and ladies. Did you know that addressing a Duke as My Lord is very offensive? I didn’t. No, I didn’t know that, but I’ll remember the next time I meet a Duke! Who is the antagonist in your book? Harry, the Count of Paddington, and his owner Brodrik, are the antagonists in book 1. Brodrik is an alien with magical powers, and Harry is his pet. Both these characters were fun to develop, but what made it more interesting to me was the fact that Harry didn’t understand all the capabilities of his alien owner. Without giving us a spoiler, tell us a little bit about your favorite scene in White Swans. This is a hard question to answer because a have a few scenes that are my favorites, but if I have to pick one of them, it would have to be the day Saphora takes on a shape Kendíka can see and the two of them walk side by side on the beach. What else do you want readers to know about your book? Since White Swans is a combination of fantasy, science fiction, with a dash of romance, I think it will entertain many young adults and some adults. About Annamaria Bazzi: Although born in the United States, Annamaria Bazzi spent a great deal of her childhood in Sicily, Italy, in a town called Sciacca. Italian was the language spoken at home. Therefore, she had no problems when she found herself growing up in a strange country. Upon returning to the States, she promised herself she would speak without an accent. She attended Wayne State University in Detroit Michigan, where she obtained her Bachelor of Science in Computers with a minor in Spanish. Annamaria spent twenty years programming systems for large corporations, creating innovative solution, and addressing customer problems. During those years, she raised four daughters and one husband. 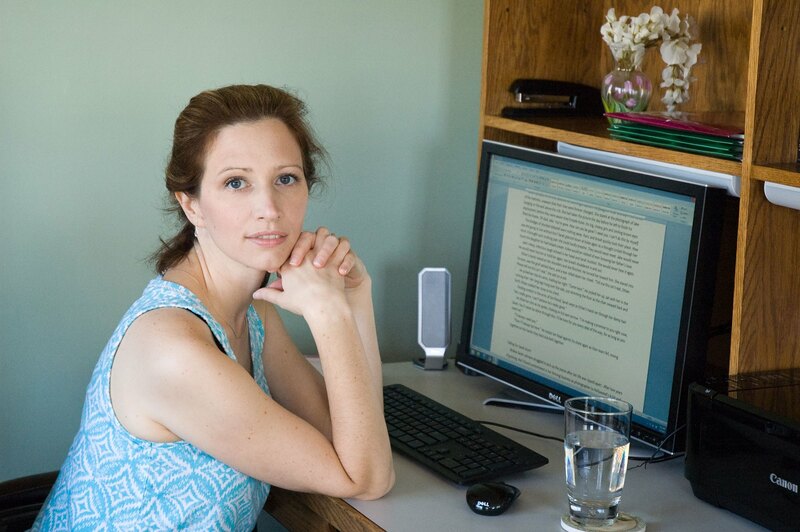 Annamaria lives in Richmond, Virginia with her small family where she now dedicates a good part of her day writing. It’s Wednesday, so it must be time for another author visit. Today I welcome back Cate Beauman, who’s just released the eighth installment in her bestselling romantic suspense series, The Bodyguards of L.A. County. Reagan’s Redemption is on sale now through Amazon, Barnes & Noble, iTunes, Kobo, and more. Buy it now! Blurb: Doctor Reagan Rosner loves her fast-paced life of practicing medicine in New York City’s busiest trauma center. Kind and confident, she’s taking her profession by storm—until a young girl’s accidental death leaves her shaken to her core. With her life a mess and her future uncertain, Reagan accepts a position as Head Physician for The Appalachia Project, an outreach program working with some of America’s poorest citizens. About Cate Beauman: Cate currently lives in North Carolina with her husband, their two boys, and St. Bernard’s, Bear and Jack. Before her career as an author, Cate worked in special education for 12 years. Click here to sign up for Cate’s newsletter to be notified of new releases and monthly giveaway offers. 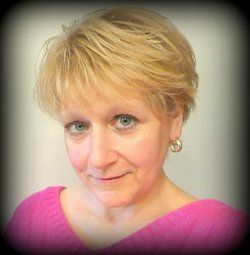 Welcome to Author Wednesday and my interview with Lorna Lee, the author of Never Turn Back, a work of historical fiction that is based on a true story about the life of Lorna’s grandmother. She’s also published her memoir, How Was I Supposed to Know? The Adventures of a Girl Whose Name Means Lost. Welcome, Lorna. I love something that one of my heroes claimed about her writing. Rachel Carson (Silent Spring) said she never chose a subject because as a writer, the subject chose her. Did this happen to you with this book? Never Turn Back is a perfect example of the subject choosing me. The character is based on my maternal grandmother and her grim life. She and I could not be more different in personality. I remember her as a controlling, stubborn, mostly miserable woman who trudged through her days with a yoke of duty burdening her. She sighed a great deal. Conversely, I try to find the positive in people and any circumstance that comes my way. Her story, however, is a compelling one—one that my family urged me to tell (even as fiction because she kept too many secrets for me to weave a complete narrative based only on the selected stories she revealed). When I told her story to friends at social gatherings, amazement and intrigue were always the response. “Lorna, you have to write a book about her!” And so I did. It sounds as if you didn’t have much choice. Is there a message you try to convey to your readers? While the humorous voice of my memoir is so different from the serious tone of the novel, both books are about human perseverance through seemingly impossible circumstances. My grandmother and I certainly approached life differently in terms of our attitudes and had different challenges to face, but we both had multiple tragedies in our lives, with which we coped in our own ways. My books are about the unsinkable human spirit. You’ve written a memoir and an historical novel. What are your plans for your next books? So far, I’ve written two books in two different genres. Either I don’t want to be pigeon-holed or I want to be known as a “genre-jumper!” I’m seriously contemplating writing pure fiction next. It would be a murder mystery with a humorous twist—quirky characters in outlandish situations. That would be quite a leap, but I operate that way, too. I’m always trying to challenge myself as an author. Since you’ve published two books, you must have reviews, so what’s the best thing said about one of your books by a reviewer? Since Never Turn Back was my first stab at fiction (although based on a true story), getting feedback about not knowing which events or characters were real and which were fictional was high praise. I knew I succeeded in my goal at writing believable fiction. We all get them, so we might as well talk about them. What advice can you give to other writers about receiving a bad review? Some bad reviews are simply because the reader didn’t care for the book’s subject matter or characters. If that’s the case, remind yourself that, no matter how much you want to, you can never please all of the people all of the time. As writers, we must stay true to our characters and our stories. If the bad review is of your work (i.e., hard to follow plot or unnatural dialogue), see if there is anything you can learn from the review to improve your writing. As humans, we crave the accolades; but as wordsmiths and storytellers, we learn quite effectively from our mistakes if we are willing to keep an open mind. Excellent advice. So tell us the one sentence pitch for Never Look Back? Very intriguing. I love the contrasts. How did you choose the title? My grandmother was a very stubborn woman. When she decided to leave her home and family in Finland as a young woman, she left and never turned back. When she left Paris to come to a very disappointing America, she never considered going back. Her pride stopped her. The title came from what must have been her life’s guiding credo. I knew the title before I started writing the first line of the book. Is the book traditionally or self-published? This book, like my memoir, is self-published. 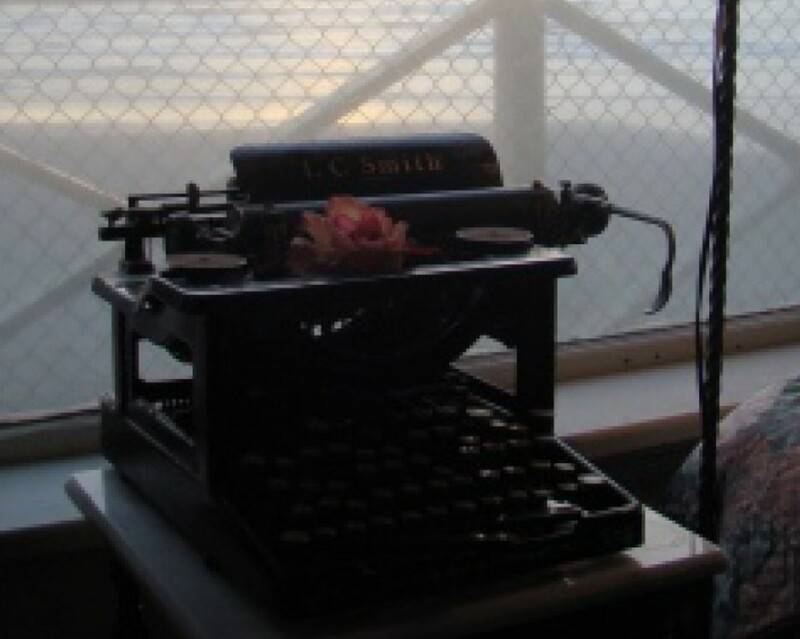 Before I wrote my memoir, I knew nothing about the publishing aspect of writing. I thought that once you wrote the manuscript and got an agent to represent you, your work as a writer was done. Ha! 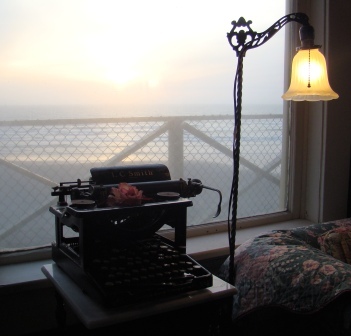 When my memoir manuscript was nearing completion, I started doing my homework about publishing. I discovered that even if I could get an agent interested in my manuscript, I would have the lion’s share of marketing responsibility even though they would get the lion’s share of any royalties. Yes, there is more prestige associated with being traditionally published. But there is more freedom as an Indie author. If I have to do the marketing anyway, I decided to try self-publishing and avoid the inevitable waiting for rejection letters. My skin is too thin for all of that anyway. I thought the same thing after I finished my first novel. I’ve gone both routes, and I’ll take the Indie route any day. I’m so glad you stopped by today. Your first attempt at fiction sounds very interesting, and I hope you’ll stop by again when you get that murder mystery written. About Lorna Lee: In her former life as a sociology professor, Lorna published many academic and research papers. 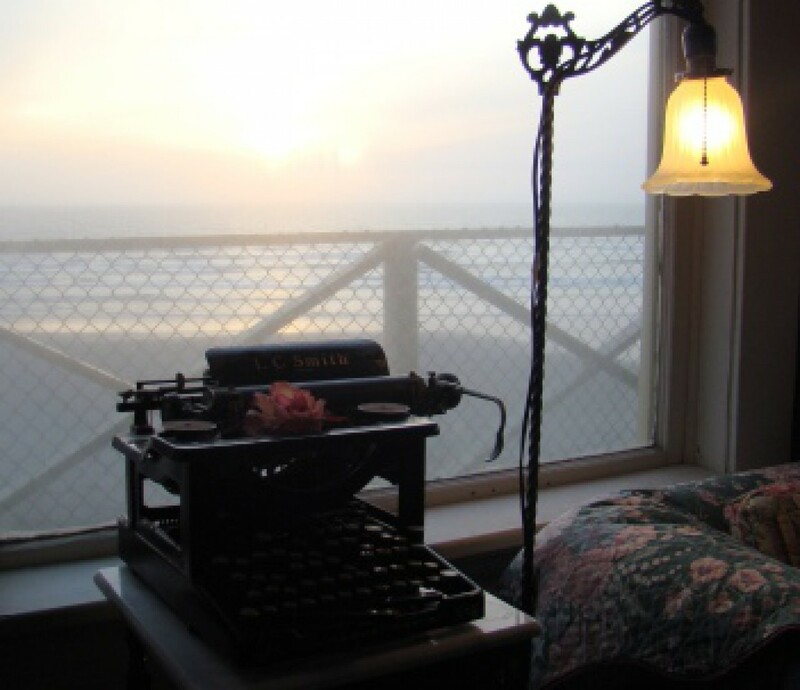 Creative writing is her new path since her premature disability retirement in 2006 because to Chronic Fatigue and Immune Dysfunction Syndrome. 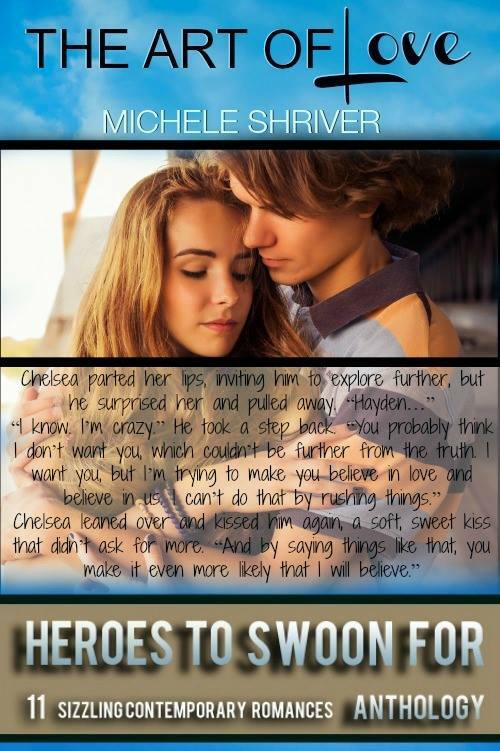 Never Turn Back is her second book and first novel. Her first book is a memoir entitled How Was I Supposed to Know? 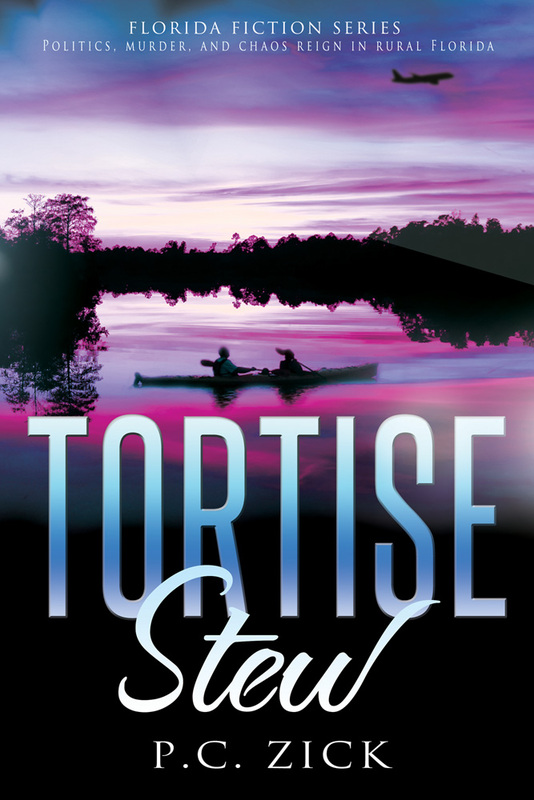 That book was awarded Best Memoir, 2012 by the Adirondack Writing Center in their Annual Literary Award Contest. 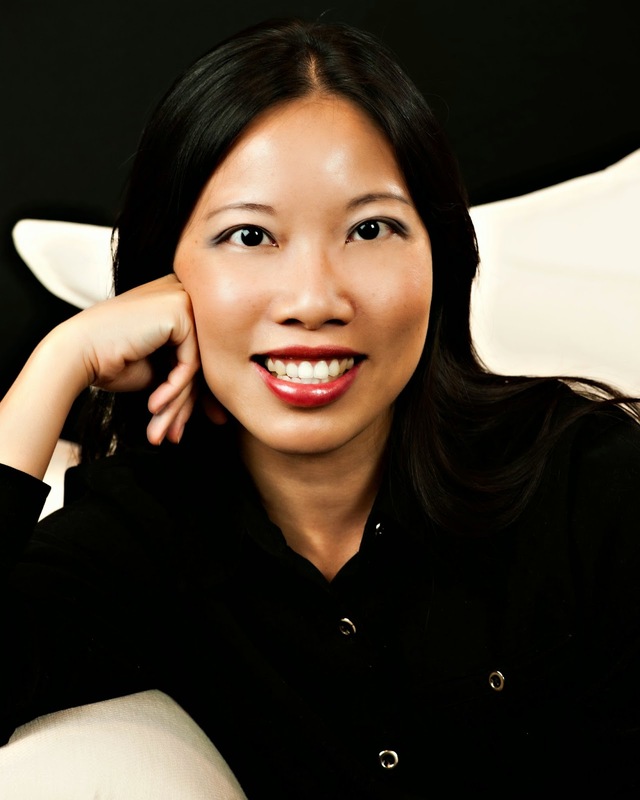 In 2010, she was a finalist in the memoir genre of the Writer’s Digest Annual Writing Contest with her short story, Monkey Business. Lorna currently lives with the man of her dreams and the dog of her dreams in the home of her dreams in the Portland, Oregon area. 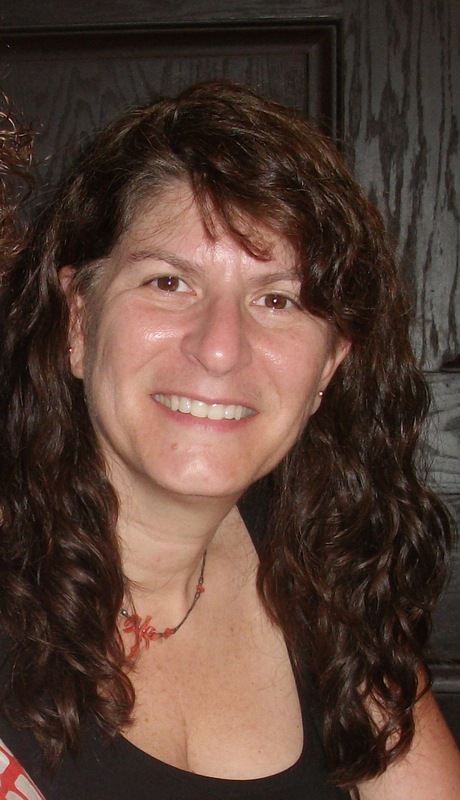 She keeps herself busy by writing, quilting, walking, meditating, and blogging.